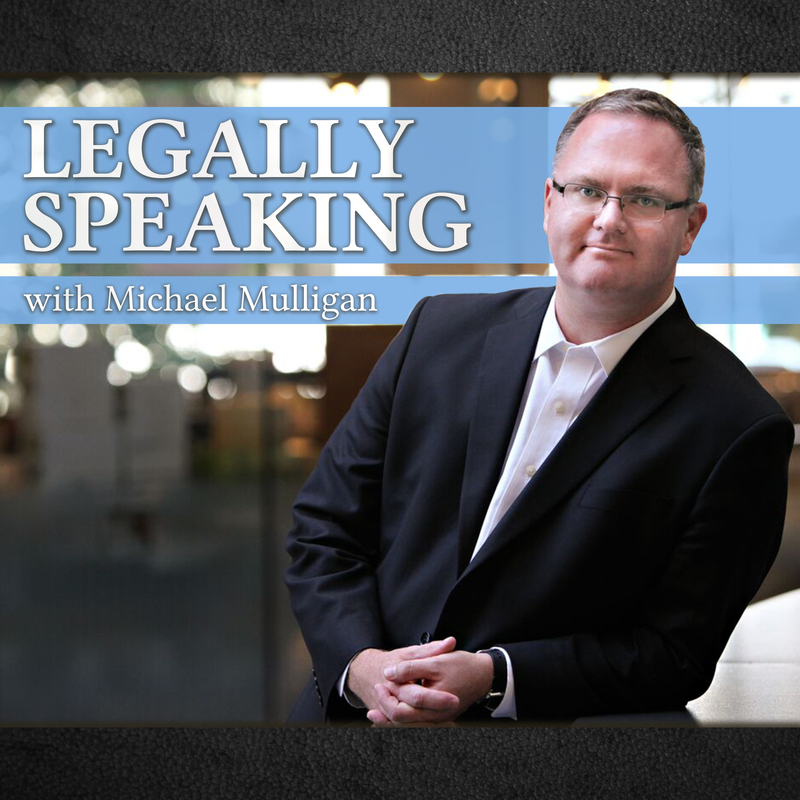 Victoria lawyer Michael Mulligan on CFAX 1070 – Legally Speaking – discussing Senator Mike Duffy being found not guilty and Liberal plans to legalize marijuana. In a complete vindication for Senator Mike Duffy he was found not guilty of all 31 charges relating to travel expenses, his residence, and the notorious $90,000 payment by Nigel Wright. 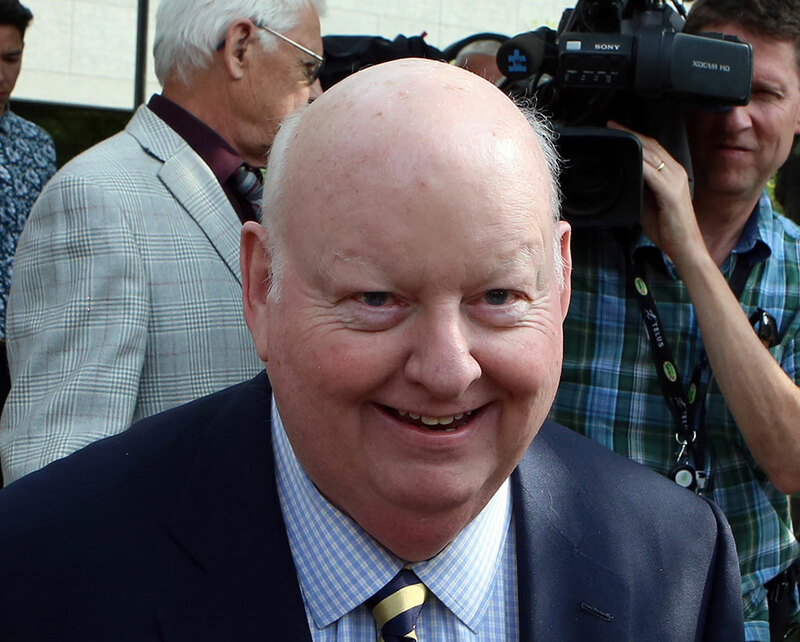 Judge Vaillancourt found Mr. Duffy to be an “overall credible witness” but was scathing in his criticism of how the Prime Minister’s office operated. Also discussed is a speech by Federal Health Minister Jane Philpott at the United Nations that afforded some additional insight in to the federal government’s plans with respect to marijuana and other drugs. In addition to announcing that legislation will be introduced in the Spring of 2017 to legalize and regulate marijuana, Minister Philpott spoke about the number of overdose deaths and other harm caused by failed drug policies. While it’s not unreasonable that time be taken to ensure that the legalization and regulation of marijuana is done properly, while this is done the federal Minster of Justice should direct Crown Counsel to discontinue the prosecution of people for marijuana offences that will be repealed next year. If this isn’t done, people convicted of marijuana related offence may be in jail after the offences for which they have been convicted have been repealed. While section 11 (i) of the Charter provides that if a penalty for an offence is reduced between the time of an offence is committed, and the time someone is sentenced, they are entitled to the lesser penalty, this would not help someone who was already sentenced by the time an offence is repealed.